Motivation Dinosaur Parody Sweatshirt is made of premium quality cotton | Hanes F260 10.0 OZ | DTG printing | high-quality ink. All Items are hand print and ship from USA or China. Motivation Dinosaur Parody Sweatshirt made by order. Motivation Dinosaur Parody Sweatshirt will be sent out within 1-3 business days after payment is received. 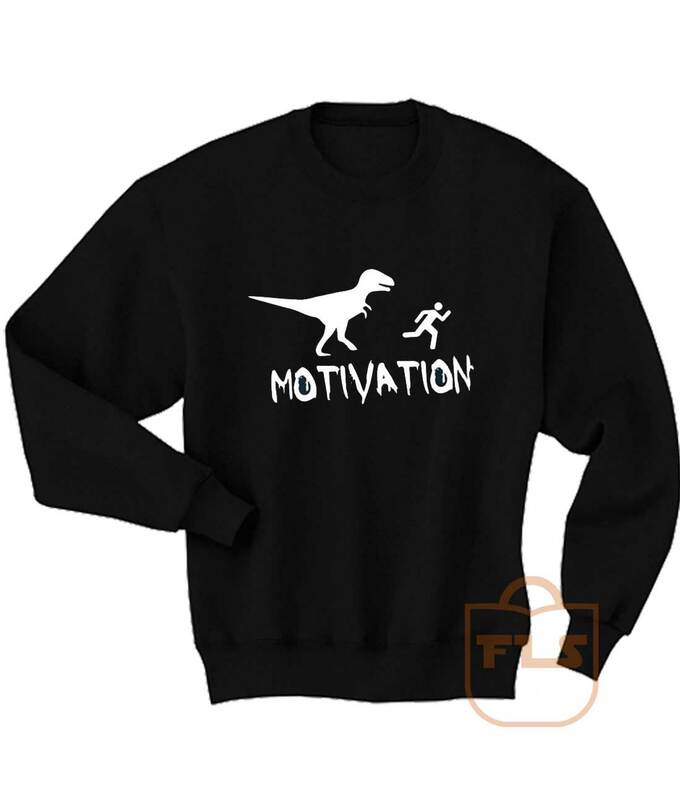 Motivation Dinosaur Parody Sweatshirt. Look for another products?